For Anthony Hopkins, blood is not always thicker than water. The 80-year-old Oscar winner revealed in a new interview with Radio Times that he is estranged from his only daughter, 48-year-old Abigail Hopkins, and is unaware if she has children of her own. "I don't have any idea," Hopkins said when asked if he is a grandfather. "People break up. Families split and you get on with your life. People make choices. I don't care one way or the other." 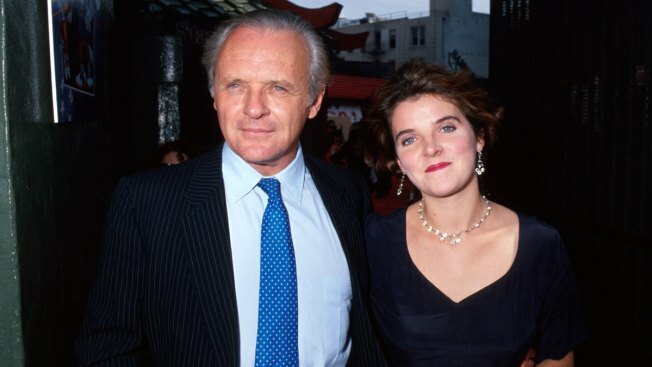 The father-daughter pair lost contact after Abigail reunited with her father in the '90s and made cameo appearances in two of his films, "Shadowlands" and "The Remains of the Day." Hopkins is said to have left ex-wife Petronella Baker during his daughter's infancy. On his admittedly "cold" outlook regarding their relationship, Hopkins responded, "Well, it is cold. Because life is cold. It's like John Osborne's response when someone said to him, 'Mr. Osborne, your play is so offensive,' and he said, 'Life is offensive.'"